Prehistoric studies in lithic raw materials have experienced some methodological innovations that have resulted in research breakthroughs. The transfer of methods from Geology to Archaeology has led to the development of a new discipline, Petroarcheology, which has allowed to go beyond the study of chert as a raw material, providing archaeological responses from Petrography’s own methods. Why did we choose the Charente’s basin samples? The history of research goes back to early 2000, with works like the PCR led by Anne Delagnes “Paléolithique Moyen dans le bassin de la Charente” and the doctoral thesis of Seon-Jing Park (2007), in relation to the question of Neanderthal human mobility and potential mineral resources of that basin. These works led to the initiation of different geoarchaeological surveys in search of quality siliceous raw materials for the manufacture of stone tools, whose positive results led, in 2002, to the creation of the regional lithothèque of Charente (Angoulême, France). This lithothèque, located at the Museum of Fine Arts in Angoulême and with a collection of 183 samples of siliceous rocks - chert, jasper (Riba, 1997) and claystones (Riba, 1997)-, has become over the years an essential and very important tool for scholars interested in siliceous raw material availability and procurement in that region. Our study has combined petrologic and micropalaeontological (both macroscopic and microscopic) analysis of all samples recovered from two of the four geological stages of the Upper Cretaceous represented in the lithothèque - Cenomanian and Turonian. We’ve described some different kind of chert and we’ve made location maps with the aim, in the future, of compare and relate to archaeological studies on the origin of lithic industries recovered in the archaeological deposits of the area. Delage, C. 2005. Inventaire de la lithothèque 2005, Musée d’Angoulême, France: 48 p., (unpublished), (in French) (“Lithothèque inventory”). Dunham, R.J. 1962, Classification of Carbonate Rocks According to Depositional Texture, In: HAMM, W.E (Ed. 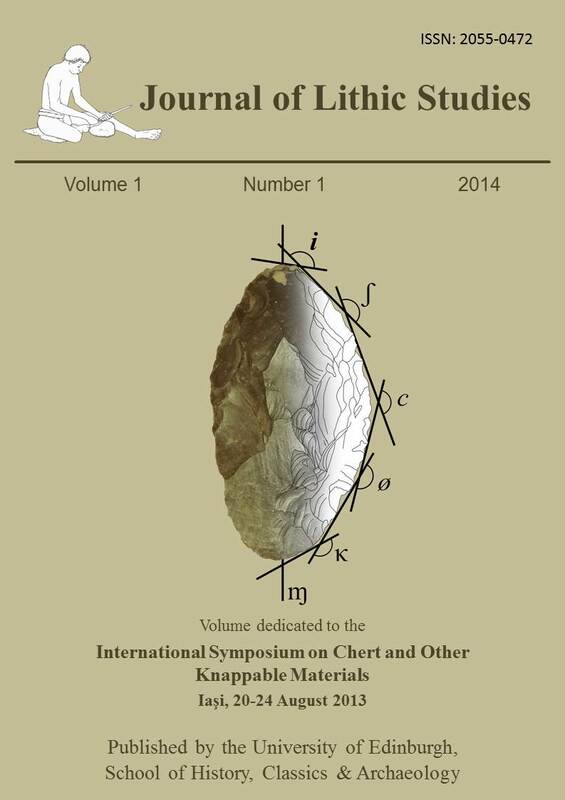 ), Classification of Carbonate Rocks: A Symposium, American Association of Petroleum Geologists, p. 108 - 121. Luedtke, B. E., 1992, An archaeologist’s guide to chert and flint, Archaeological Research Tools, 7: 165 p., Institute of Archaeology, University of California, Los Angeles. Mangado, X., 2004, L’arqueopetrologia del sílex. Una clau per al coneixement paleoeconòmic i social de les poblacions prehistòriques, Societat Catalana d’Arqueologia, Barcelona, 116 p. (in Catalan) (“The archaeopetrology of chert. A key to understanding the social and paleoeconomical knowledge of prehistoric groups”).